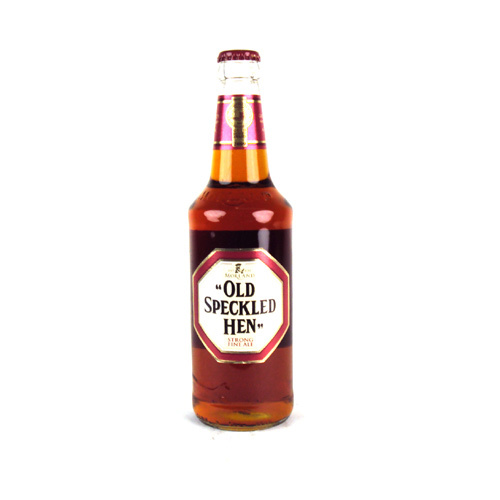 I found the Old Speckled Hen to have the following characteristics. Appearance: A little cloudy, amber. Little foam and lacing. Aroma: Sweet, fruit and malty. Taste: Nice start with a crisp taste and a slightly bitter finish. I thought this was a good find and my thought was confirmed when after a taste, the better half, suggested that this beer could stay.